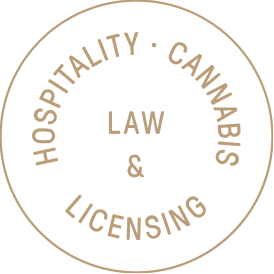 Helbraun Levey is the premier law firm in New York City for bars, restaurants, hotels, chefs and all food and beverage outlets. We represent first time entrepreneurs, multi-unit operators, hotel F&B management groups, general managers, chefs, developers and all other industry folks. We provide legal support for all aspects of owning and managing a F&B business including liquor license support, litigation, employment law, commercial real estate, business plan development, and more.